Louise Emerson has been appointed as the new Chief Executive Officer of Cheltenham Festivals. 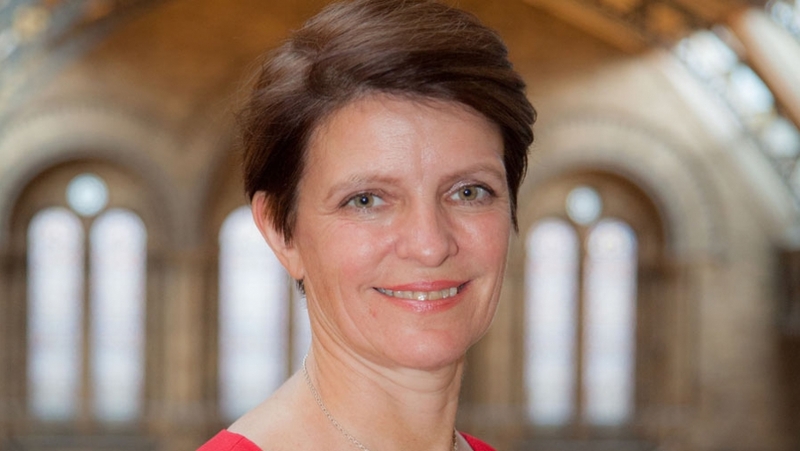 Louise is currently the Head of Business and Commercial Strategy at the Natural History Museum, London with responsibility for generating commercial income of over £16m p.a. Louise is responsible for Publishing, Retail, Licensing, Catering & Events, commercial Public Programme and Membership. She was previously the Managing Director of London Calling Arts; and Director of the Crescent Arts Centre where she led the development of the Literature Festival and Jazz programme. She will take up the role in October/November. Peter Bond, Chairman of the Board of Trustees of Cheltenham Festivals said, “Finding a CEO for the organisation who is able to bring a passion for arts and science with strong commercial and business acumen is a challenge. Louise is exactly the person we need at this stage in the organisation’s development to take the Festivals to the next level and build the profile further nationally and internationally”. Cheltenham Festivals runs four festivals a year. The Music Festival celebrated its 70th year this July whilst Cheltenham’s Literature Festival, established in 1949, is one of the longest running and most high profile literary events in the world. Jazz began in 1996 and this May smashed all previous records, attracting more than 25,000 to the town. Science was founded in 2002, and is firmly established in the public engagement of Science, bringing a broad range of ambitious topics to the public .In the last six years the organisation has seen 80% growth in the number of tickets sold annually. Cheltenham Festivals is a not-for-profit organisation. In addition to Arts Council support it must actively raise 96% of its funding every year to bring the arts and sciences live to audiences, support emerging talent, and deliver educational programmes.